2013 was quite the year for Daniel Negreanu. Kid Poker added two more World Series of Poker bracelets to his collection, was named WSOP Player of the Year and boosted his bankroll by over $3m. All very impressive, but can he add the real cherry on the top by earning a British Poker Award? The Canadian is one of five nominees for the Best International player. Joining Negreanu on the stacked shortlist are online legend Viktor 'Isildur1' Blom, three-time 2013 WSOP finalist David 'Bakes' Baker, the prolific German 'Mad' Marvin Rettenmaier and Dan Kelly who managed to cash nine times at the WSOP in Vegas and Paris. “The International Player of the Year Award is hotly contested as always, and all five of this year’s nominees produced some stunning performances in 2013,” said Michael Caselli, Bluff Europe editor-in-chief. 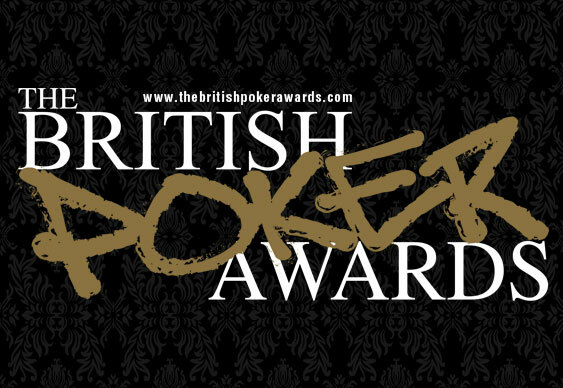 The British Poker Awards, sponsored by PokerStars, take place at the Hippodrome Casino in London on 3 March 2014.